The corporation disclosed this in a statement issued by its spokesman, Ndu Ughamadu, on Friday. The panic buying followed reports of an ultimatum issued by the Nigeria Union of Petroleum and Natural Gas Workers (NUPENG) over a purported intervention by an arm of the security agencies in what the union viewed as purely labour matters involving a company. NUPENG had called on the Chief of Army Staff to withdraw soldiers from the premises of Sterling Energy Exploration Company (SEEPCO) and its drilling arm, British Oil and Gas Ltd located in Warri, Delta. 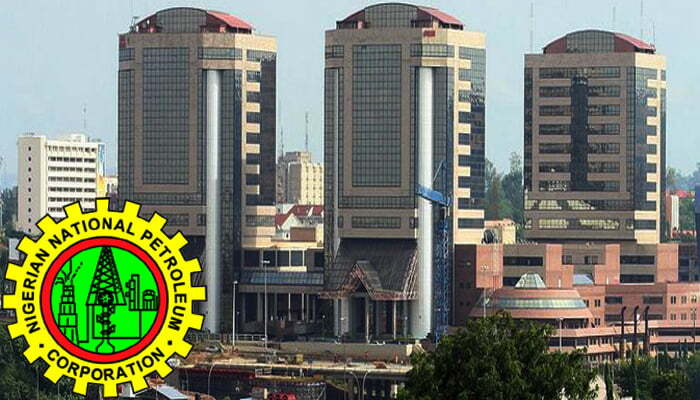 But NNPC said the corporation’s Group Managing Director, Dr. Maikanti Baru and his management team, were engaging the parties involved, saying the parties are close to resolving the issues. Ughamadu in the statement advised motorists and other consumers of petroleum products not to engage in panic buying as the NNPC was close to reaching an amicable resolution of the challenge.